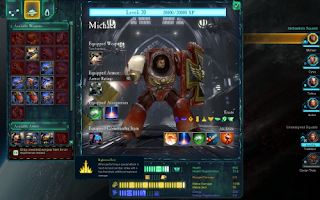 Confessions of a 40k addict: What's new today? Just to let you know what's been going down amongst the other stuff I've posted. Last Sunday was a Warmachine tournament day at my local friendly neighbourhood gaming club and us 40k'ers were invited to help cover costs. 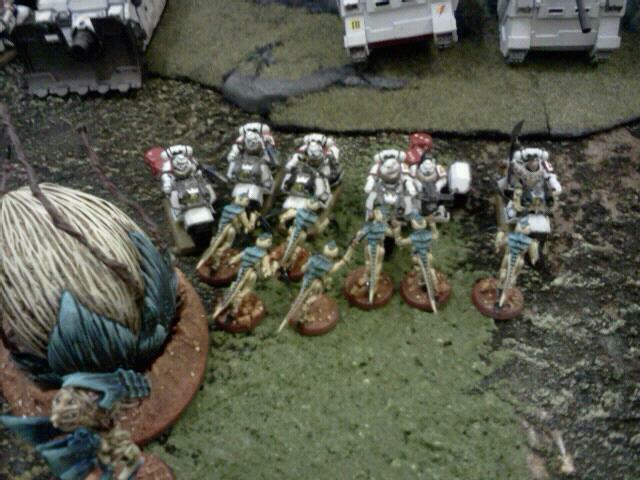 I got a game in with Rob and his Whitescars, minus the bikes! The pic below is from our previous match but I will have a battle report to follow, after I've finally shared my previous Tournament efforts. The Fall of Arminius reports are coming soon. I hope you're not tired of these reports. 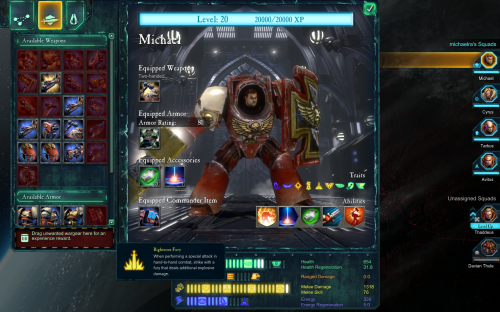 The hobby aspect continues﻿ and I'm enthused to do more so I can play more but with the new graphics card installed I'm returning to Dawn of War 2 and enjoying that campaign now that it's running at more than 4fps. I also got in a good game against Roy and his Imperial Guard last night. No pictures but I may discuss some of it as it was a thoroughly rewarding match. I had a Warrior and the Mycetic Spore left but it was a draw on turn 7, turn 5 I was winning on the objectives! Will keep posting content but must try to do more hobby, although the new 'nids are coming along.